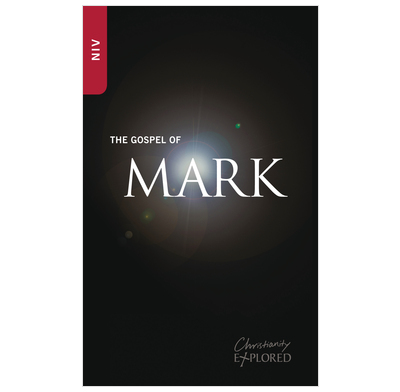 This eye-catching NIV Gospel is designed to encourage teenagers and young adults to read an account of Jesus' life for themselves. Ideal to use alongside Soul - the youth edition of Christianity Explored - and also for summer camps, beach missions and other youth outreach events. Great little gospel to give away! We used these during a school mission week and gave out loads to staff and pupils.